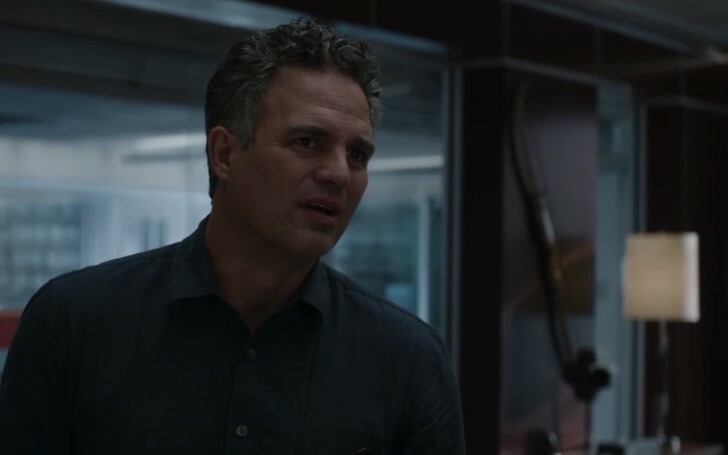 A tiny portion from the Avengers: Endgame has been officially aired online; not another teaser, trailer or TV spot. CinemaCon turned out to be quite a blast for the movie-goers this year. Not only fans got to meet their stars but also had the privilege of peeking scenes from some of the highly anticipated movies. To those who were present at the event at least had the idea what their dearest movies were about to bring--when they will go full on with their release dates. And now, thanks to the courtesy of the promotional members, some of those scenes have been blatantly announced for the public. Yet the one that internet can’t stop talking about is, of course, the sensation of the season, Avengers: Endgame. The first clip from the fourth Avengers movie has been released and as explained earlier, it does tease the Avengers' plan to defeat Thanos. The MCU saw a devastating event at the end of Avengers: Infinity War after Thanos wiped out half of the universe's population. This has left only a handful of heroes strolling, confused yet desperately in need of a way to bring back those that were lost. All of the founding members of the Avengers movie recently appeared in the Good Morning America. While this intention has become abundantly clear, the only matter is how they will execute it. Reversing the universe back to how it was pre-snap indeed calls for some time alteration or in this case, the Quantum Realm, as the Infinity Stones now sound like a way too mere point for the film. 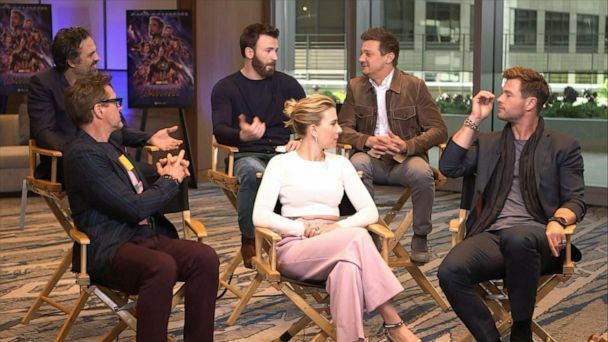 As part of Good Morning America's exclusive interview with the original six Avengers, the show also featured the first clip from Avengers: Endgame. The clip is a section of the footage that Disney has already been showing. The video includes the interview with cast members Robert Downey Jr., Chris Evans, Chris Hemsworth, Mark Ruffalo, Scarlett Johansson, and Jeremy Renner, with the clip starting at the 2:13 mark. Some of the dialouges and gestures in the scene has been included in the Endgame’s trailers. Also, the cue of Alan Silvestri's score at the end of the scene pretty much suggests that it is the earliest sequence after which the film logo plays in the screen, however, the clip is no less than a teaser itself visualizing only the second half of the narration that CinemaCon had previously talked about. But since the portion of it turned out to be true, we can pretty much deduce ourselves of what the first half of the actions or sayings might have been. Once again assuming the CinemaCon footage, Captain Marvel (Brie Larson) must have begun with the suggestion to go and confront Thanos, which is when Nebula (Karen Gillan) might have revealed that she knows where exactly he is at, "The Garden." Rocket then must have pulled up a hologram of this location, which must be exactly what Black Widow might be staring at; a scene where this clip exactly begins. And even though the details of this scene has been online for a while, now everyone sees a part of it. The releasing of this featurette also indicates that several scenes in the marketing to this point are very early on, that is of course if this clip is before the title card as speculated. Tony and Nebula would already be back on Earth at this point, so reunions would have happened already. Having said that, it is very surprising that Tony is not included in what might be one of the pressing scenes of the film. The credible reason on this one; he could be still traumatized with all that Spider-man’s death, drifting away in space or might be already working on a plan of his own. Whatever the case, we can be at least rest assured of the fact the Avengers now have additional help from Danvers herself, with almost all of the members geared up for around no 2. Though the matter whether they will succeed remains a mystery until the 26th of April.